Drug Safe Hudson was developed to enhance drug and alcohol awareness, reduce stigma, and improve opportunities to get help for individuals living, working and going to school in Hudson, Ohio who have been affected by drug and alcohol use. 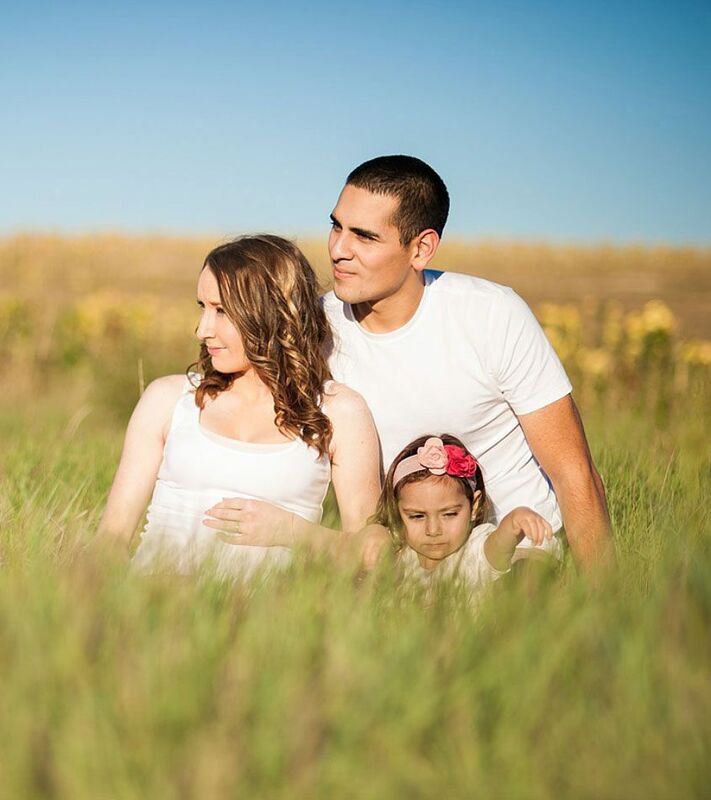 Our collaborative community aims to provide best practice resources and spread a message of hope. Have ideas or suggestions? Want to help? 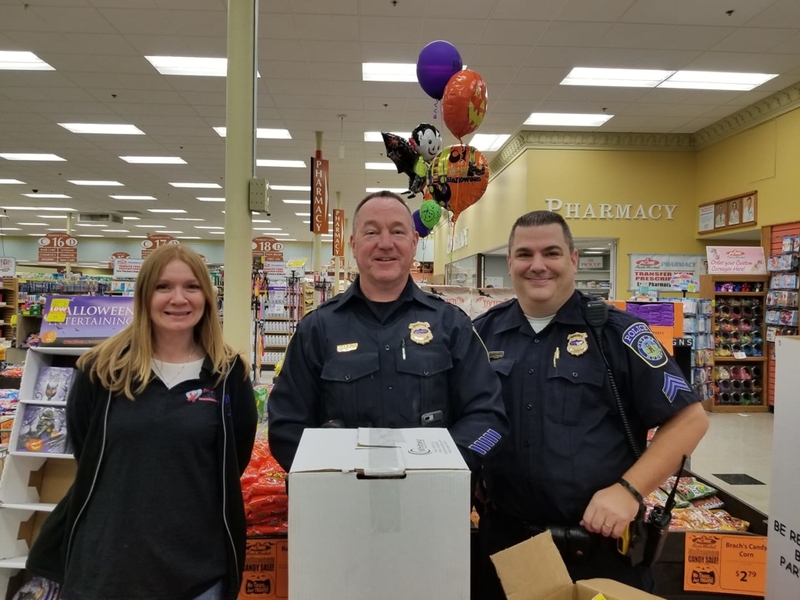 Hudson Police Department and Jamie Messenger, Hudson Drug and Alcohol Resource Specialist, participated in National Drug Take Back Day Saturday 10/27/18 at Acme grocery store (116 West Streetsboro Street). 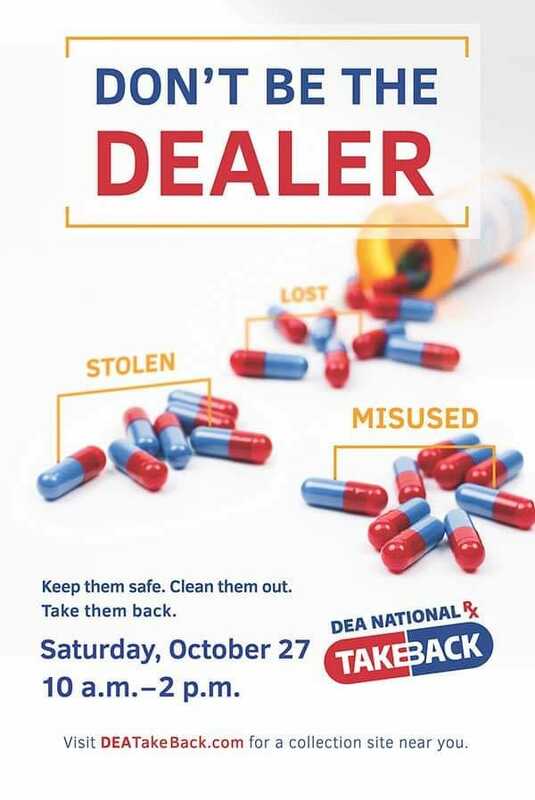 Did you know the majority of prescription drug abusers report that they obtain their drugs from friends and family, including from the home medicine cabinet? Help fight against the misuse of prescription drugs by dropping off your unused and expired prescriptions to the Hudson Police Department at 36 South Oviatt Street and use the Medications Disposal Box to properly dispose of medications. The Disposal Box is available 24 hours a day! Summit County is resource rich and help is available!